This tangerine comet SUV has an automatic transmission and is powered by a 147HP 2.0L 4 Cylinder Engine. 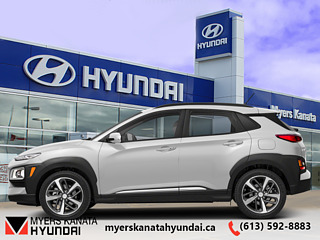 Our Kona's trim level is 2.0L Essential FWD. 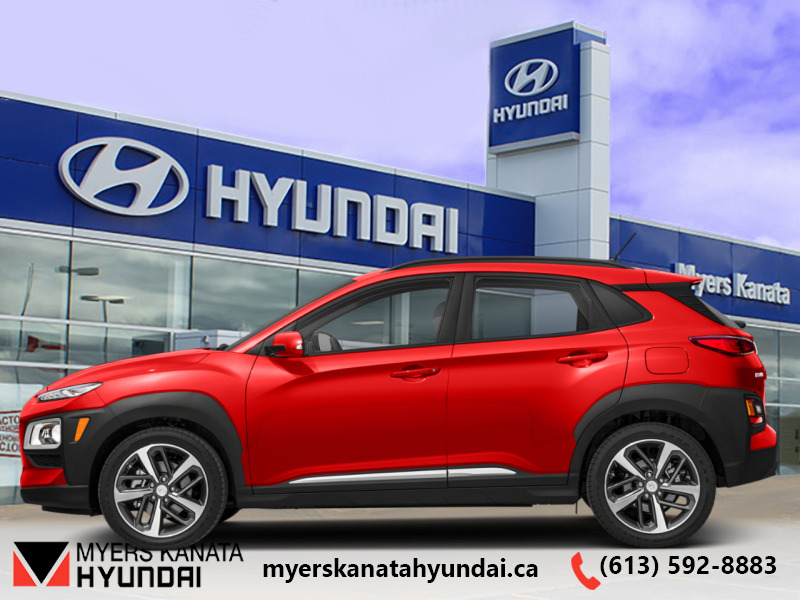 Our KONA features Apple CarPlay and Android Auto, a 7 inch colour touch screen with a built in rear view camera. 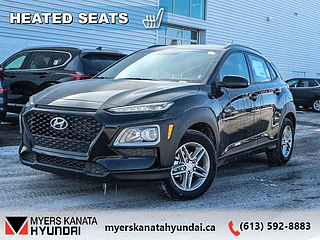 It also includes heated front seats, aluminum wheels, a Bluetooth hands-free phone system, cruise control, remote keyless entry, LED day time running lights, a 60/40 split-fold rear seat, dual USB charging ports, power windows and so much more. This vehicle has been upgraded with the following features: Heated Seats, Apple Carplay, Android Auto, Rear View Camera, Bluetooth, Cruise Control. 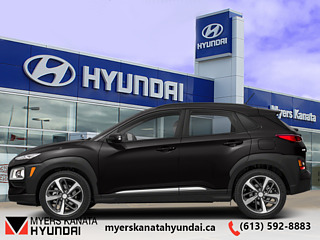 Buy this vehicle now for the lowest bi-weekly payment of $140.04 with $0 down for 96 months @ 3.99% APR O.A.C. ( Plus applicable taxes - $847 and licensing fees ). Incentives expire 2019-04-30. See dealer for details.